A project that asks the public to spark up a conversation with Bristol's street furniture has been awarded the inaugural Playable City Award. A project that invites audiences to communicate through post boxes, bus stops, lamp posts and other street furniture has been announced as the winner of the inaugural £30,000 Playable City Award, organised by Watershed in Bristol. Hello Lamp Post! by London-based design studio PAN, utilises the coding system used by Bristol City Council to identify different objects throughout the city. 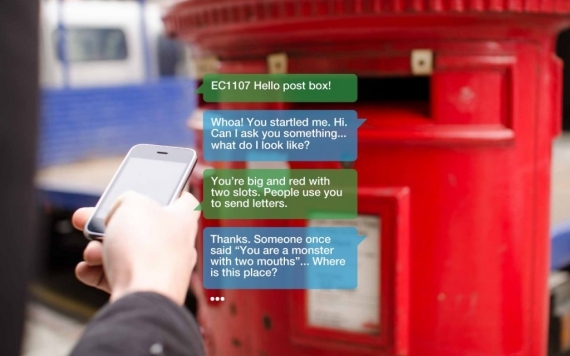 By texting these codes to a special phone number, the public will be able to have a ‘conversation’ with the objects, bringing inanimate objects to life and telling stories about the city and its inhabitants.